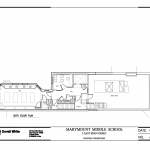 The school is consolidating within three separate buildings it occupies and is planning to move elsewhere in the city, according to the listing. 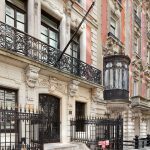 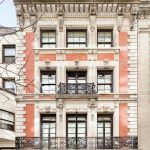 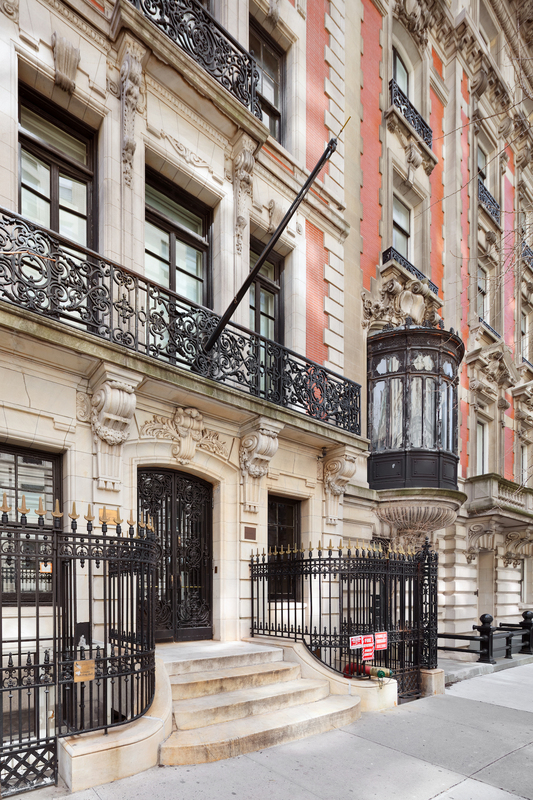 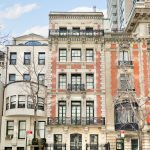 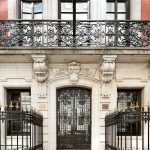 The building’s architect, notable in his day, together with Bower Bancroft designed several other elegant Beaux-Arts-style townhouses within the historic district, including the nearby opulent Benjamin N. Duke mansion at 1009 Fifth Avenue purchased by billionaire Carlos Slim in 2010. 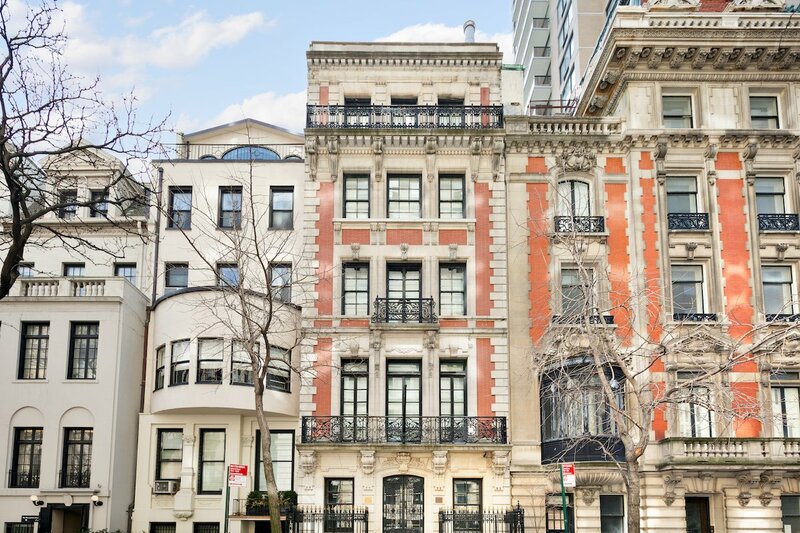 The façade of the five-story townhouse–mostly unaltered from the original–is symmetrically composed with single windows at each side of the main entrance and groups of three windows centered at each of the upper floors. 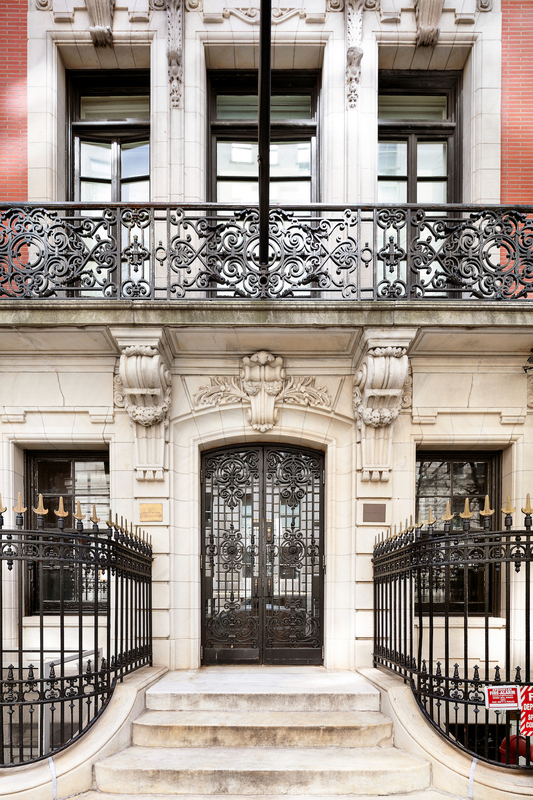 Wrought iron railings flank the central entrance, and decorative wrought-iron railings carried on long vertical console brackets appear at the home’s balconies on the second, third and fifth stories adding an unusually delicate look to its design. 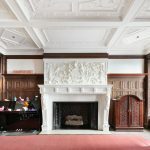 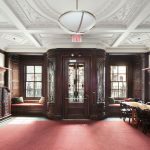 The interior is filled with architectural details, beginning with a wood-paneled lobby with intricate carvings, coffered ceilings and a wood-burning fireplace with a grand mantle. 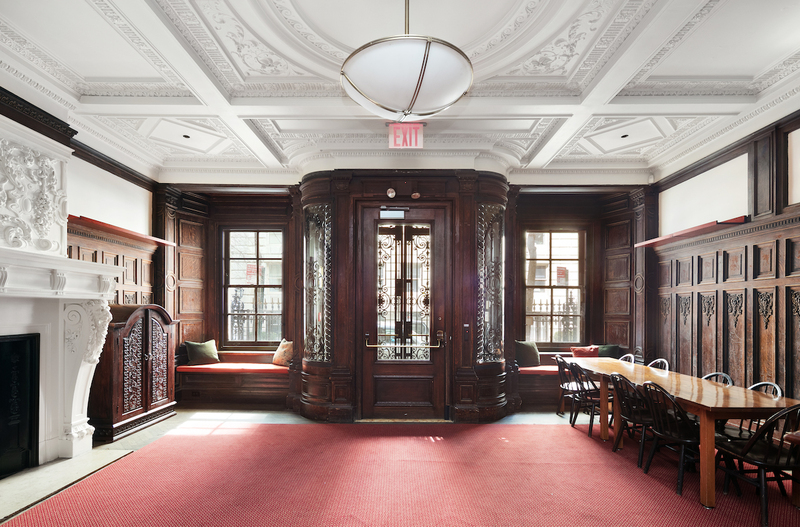 In the center of the first floor is a reception room, coatroom and mailroom. 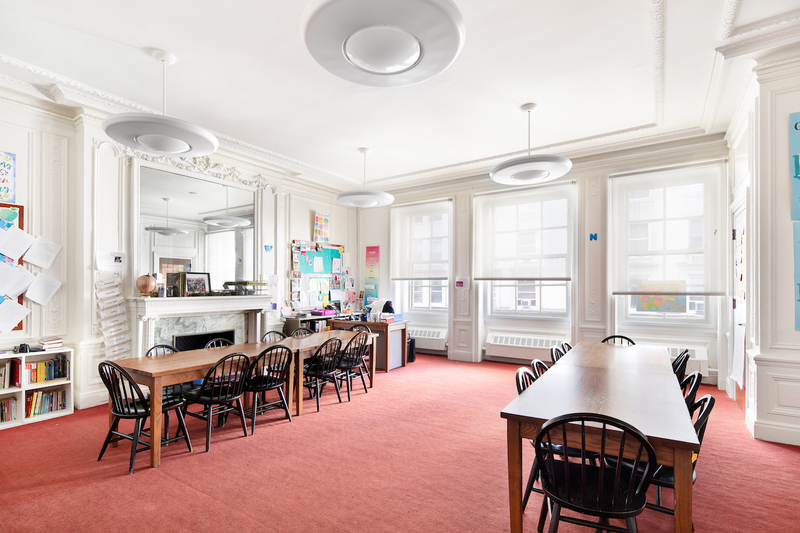 The spacious rear Common Hall/cafeteria accommodates up to 72 pupils. 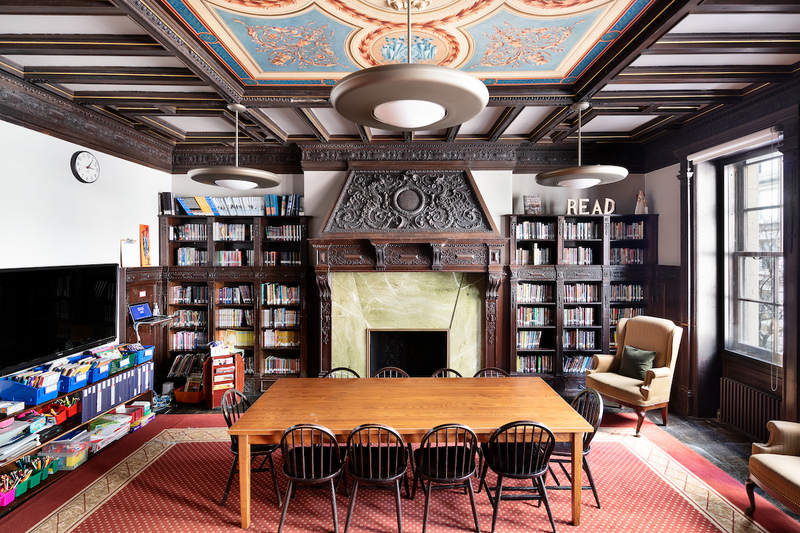 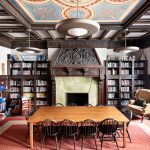 The second floor offers a baronial library and wood paneled classrooms. 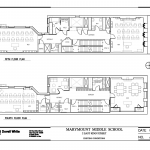 Also here are a rear science room, faculty room, sitting vestibule/lounge with stained glass windows, a coat room and a powder room. 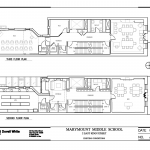 The third floor holds a front classroom with a wood burning fireplace and a Juliet balcony, a rear classroom–also with a wood burning fireplace–a faculty room, administrative office, technology office, server room and powder room. 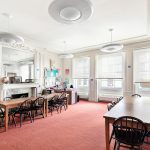 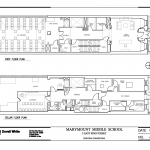 The fourth floor consists of a front and rear classroom–both with wood burning fireplaces–a nurse’s office, an administrative office and two powder rooms. 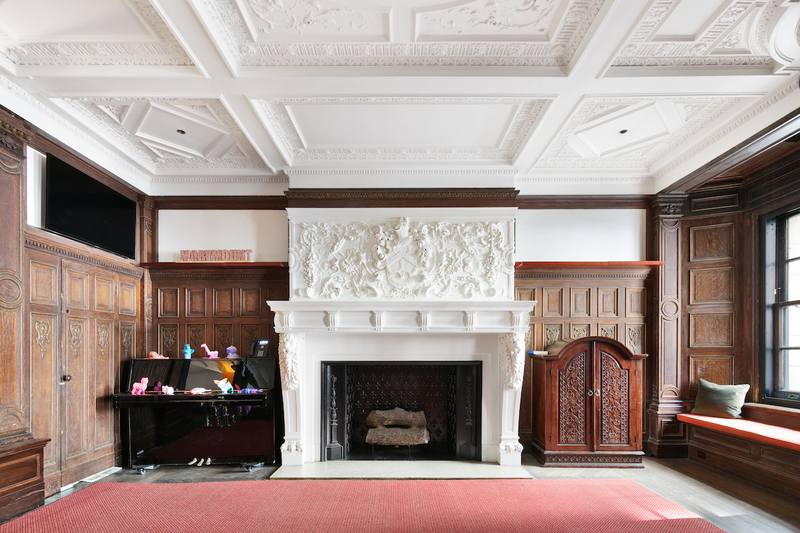 The fifth floor features a front classroom with a wood burning fireplace, a rear classroom, two offices and two powder rooms. 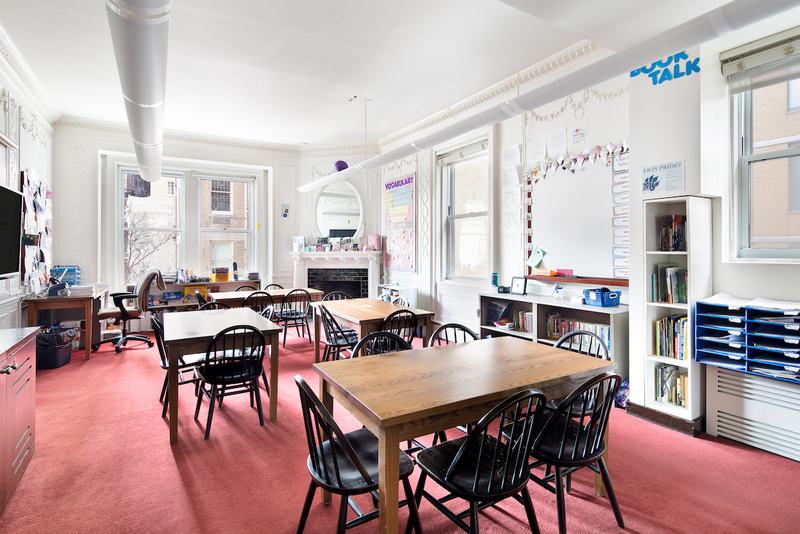 On the sixth floor is a rear classroom, an office, a kiln room, and roof access. 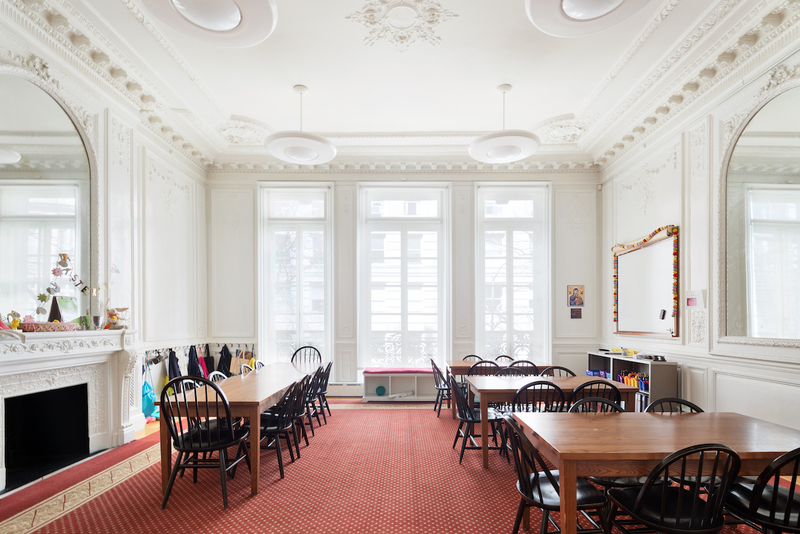 The building’s cellar currently holds a classroom, a kitchen, two powder rooms, a maintenance office and mechanical rooms. 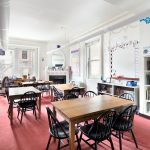 The listing points out that the property is ideal for another school, institution or foundation or for a second run as a single-family residence; vacancy delivery is in 2-3 years, with a possible triple net lease back to accommodate a more immediate closing.